When you want quality office furniture at affordable prices, come to a company that has been around since 1980. We specialize in providing new and used office furniture for homeowners and business owners. We can also purchase your old furniture from you. Surplus Office Sales in Ontario, California, is one of the largest and has the most complete selections of new and used office furniture and accessories in the Inland Empire. Whether you want to sell furniture or you're looking for quality items, our business caters to all of your office furniture needs. Our business provides new and used furniture for commercial, industrial, and residential customers. In addition, we also offer full delivery and installation services. Visit our 36,000 square foot showroom for a wide selection of products. 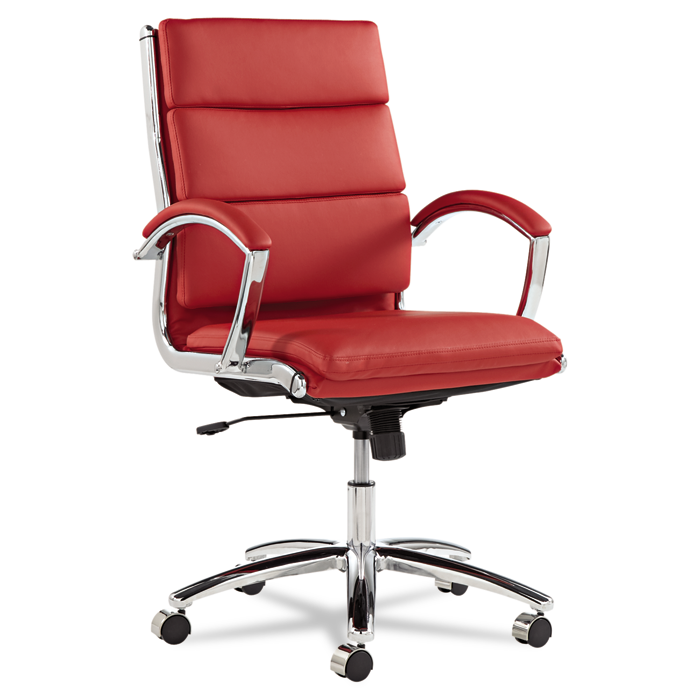 Transform the look and feel of your office with quality furniture and accessories. From office desks and shelving to office seating, new or used, we have everything you need to add comfort and appeal to your business. Browse our galleries of products before you buy to get an idea of the many options available for you. We have new offerings from most major brands as well as traditional, quality, used furniture. In fact, our 36,000 sq. ft. showroom features all types of furniture that cater to your office needs and style. Contact us first to inquire about selling your used office furniture. Serving: Southern California, including Ontario, and San Bernardino, Riverside, Orange and Los Angeles Counties.